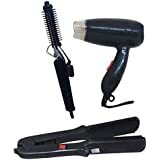 Browse through our exclusive collection of hair styling tools and products at Amazon.in. 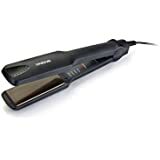 Choose from straighteners, curling irons, dryers and other hair stylers from brands like Philips, Panasonic, Vega, Denman, Bris, Nirus and more. 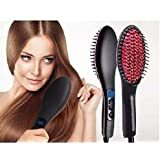 Explore a range of hair care products online and hair styling tools at Amazon India. 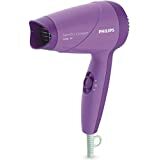 We stock products from some of the most popular brands globally, including Ambassador, Bare Essentials, Braun, Divo, Faber, Faces, Morphy Richards, Nirus, Nova, Panasonic, Pantene, Philips, Remington, Roots, Toni&Guy, TRESemme, Vega, Vidal Sassoon, Wahl and more. 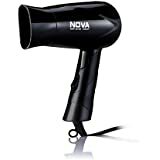 Choose from hair dryers, hair straighteners, hair curling irons and other hair styling products that suit your needs. 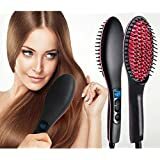 The great thing about shopping at Amazon.in is that you have the luxury of browsing through products by brand, price, customer reviews and discounts & special offers. 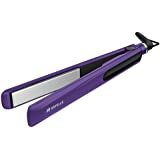 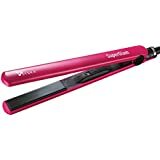 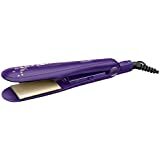 Check out our fabulous collection of hair straighteners from Panasonic, Philips, Torlen, Wahl, Vega, Nova, Hot Tools, Inalsa, Remington, TRESemme and others. 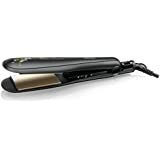 With over 20 different brands to choose from, you are sure to find the one that suits your hair best. 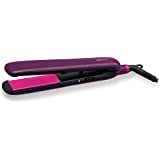 We have them in different patterns, colours, sizes, shapes and even in combo packs with curlers. 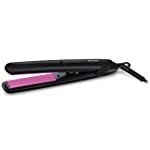 You also have the option of buying other hair straightening products like holders and pouches. 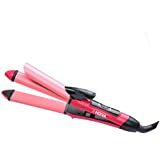 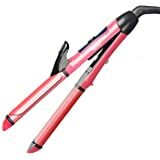 For those who prefer curls more than straight locks, Amazon.in has a fabulous collection of curling irons to choose from. 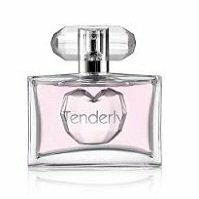 They are available in different colours, shapes & sizes from brands like AGARO, Andis, BaByliss, Corioliss, Westinghouse and more. 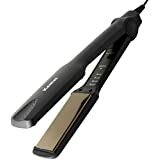 Plus, you can choose from heated ceramic roller sets and curler-straightener combo packs. 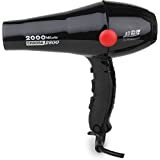 Treat yourself to great looking hair every day with hair dryers from the likes of ETI, Faber, Gryphon, Morphy Richards, Toni&Guy and more. Available in different colours and sizes, you can also choose ones that are foldable and can be easily carried around if you're a frequent traveller. 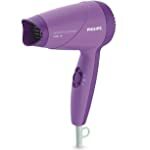 We also have combo packs of hair dryers with hair straighteners for your convenience. 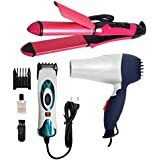 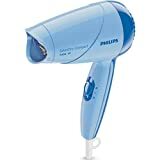 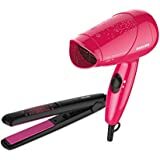 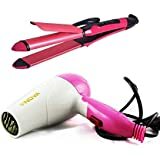 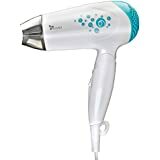 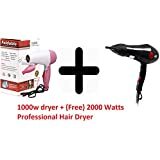 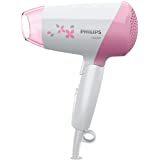 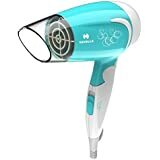 In addition, Amazon.in offers you a variety of other hair stylers like the Philips Kerashine HP8632/00 Essential Care Heated Styling Brush, Babyliss AS80E Air Hair Styler, Hot Tools 1079 Hot Air Brush With Retractable Bristles, Morphy Richards Style Max 10-in-One Styling Kit Hair Styler, Pantene Pro-V Stylers Flexible Hold Hairspray or the Pantene Pro-V Stylers Extra Strong Hold Mousse.